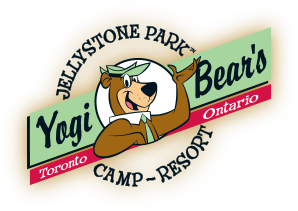 Whether you’re an experienced camper who’s visited Yogi Bear™ and his friends here at Jellystone Park™ Toronto before, or if it’s your first time, we want to make sure you have everything you need for a hassle-free camping experience. 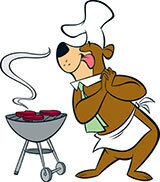 We’ve gathered some essential information to help you and your campsite neighbours to enjoy your visit. 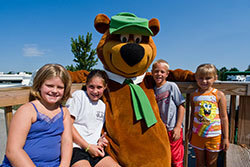 Yogi Bear™ and his friends want to make sure that all of our visitors enjoy a fun and relaxing holiday at our Jellystone Park™ campground. 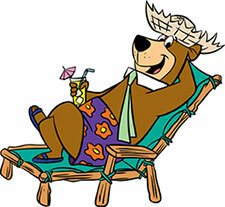 That’s why we’ve come up with some simple procedures and rules that combine a little common sense and consideration for all of our campers, from tent campsites to RV campers. 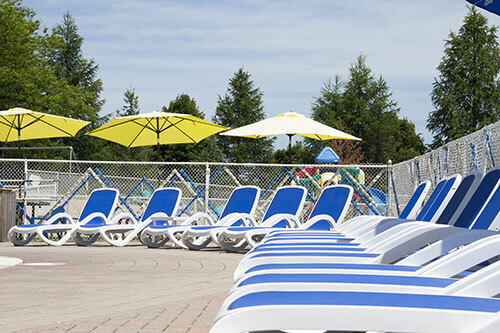 If you still have questions, visit our Frequently Asked Questions, or contact us and one of our friendly staff members will be happy to help.